Today's product review is something I have never done on my blog. 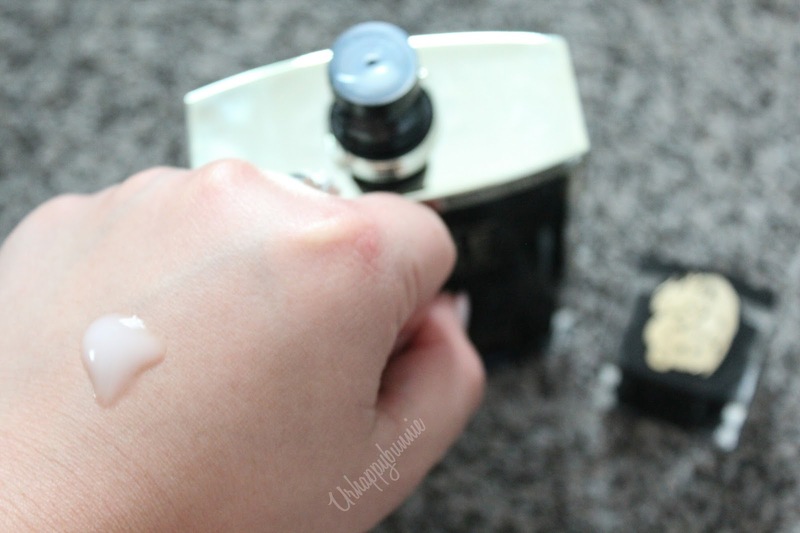 I'm reviewing a skin care product from Hwajin Cosmetics especially geared towards men! The Homme Terrior line was developed especially for men's skin care and beauty needs. Just because you're a guy doesn't mean you shouldn't take good care of your skin. Usually men are pretty simple with their skin care. Wash their face with a generic face wash and moisturize and then they are done. Sometimes they even skip moisturizing which I believe is very important for everyone's skin. 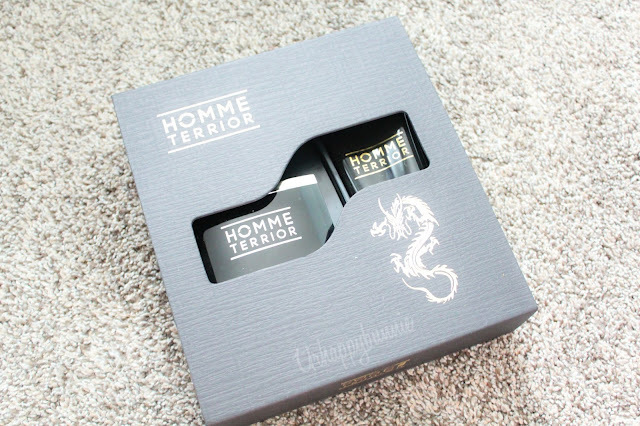 Thanks to bntNews I was able receive both the Homme Terrior All in One and the Dynamic BB Cream but for this review I'm goingo specifically talk about the All in One. 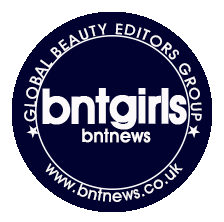 Stay tuned for the next review on the Dynamic BB Cream. All in One... Pretty vague name but it is made for the busy man. The All in One aims to enhance the skin's elasticity, moisturizes and softens rough skin especially since a guy's skin is easily irritated by daily shaving. It also claims to balance the oiliness of the skin. It is a convenient and easy way to apply lotion and essence in one application. It has plant derived compounds from resurrection plants (plants that can survive drought; would fold up when dry and would open up when moistened) , herbs, and apricot kernels to soften and refresh damaged and irritated skin. It has a patented extract mixture from herbs and licorice that soothes and moisten the skin. It's major ingredients are lemon extract (Vitamin C and citric extract that exfoliates and cleanses the skin), bamboo extract (antibacterial and antioxidant effect), herb extract (rosemary, chamomile, green tea leaf, licorice) and iceberg water (ultra pure water from Newfoundland, Canada) . I would have loved to make this review for you from a guy's point of view but sadly my boyfriend is very hesitant in trying out skin care products because his skin is very sensitive. He has flares, where his skin becomes really red and irritated when the weather severely changes. He has to use specific facial wash and cream given by his dermatologist in order to prevent and control the flares and break outs. 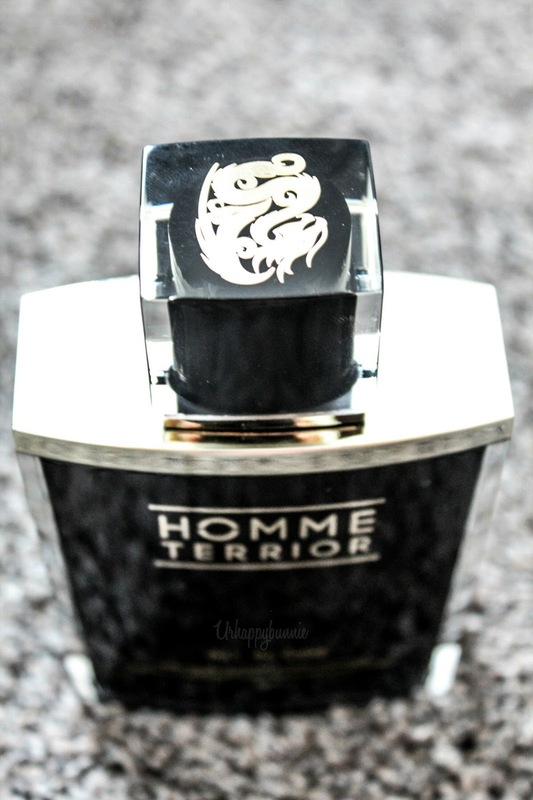 I had to try out the Homme Terrior products myself and it turned out quite well. The All in One has the texture of the essence, slippery and light. It was fairly easy to apply, I basically just worked it onto my face massaging lightly and ended by lightly patting my face. It smells manly but it is not overpowering and too fragrant. I really love how fresh it smells and I actually didn't mind using a men's skin care product. I have noticed a few bumps on my face prior to the start of trying this product out. After only 3 uses of the All in One, they have disappeared! I may not be a man who shaves facial hair on the daily so I cannot really give an accurate review on how it does as an aftershave or relieve irritated skin but if this product was able to smooth out my bumps then in my book this definitely works! My skin feels hydrated but not too much, which is great for those who have oily to combination skin type which most men have. After trying this product out myself, I would try and convince my boyfriend to try this out. It really would be great if his skin would like this. If you're looking for a gift for the man in your life, be it your dad, husband, boyfriend, brother or friend, this would be a good buy. Hey, Father's Day is coming up!